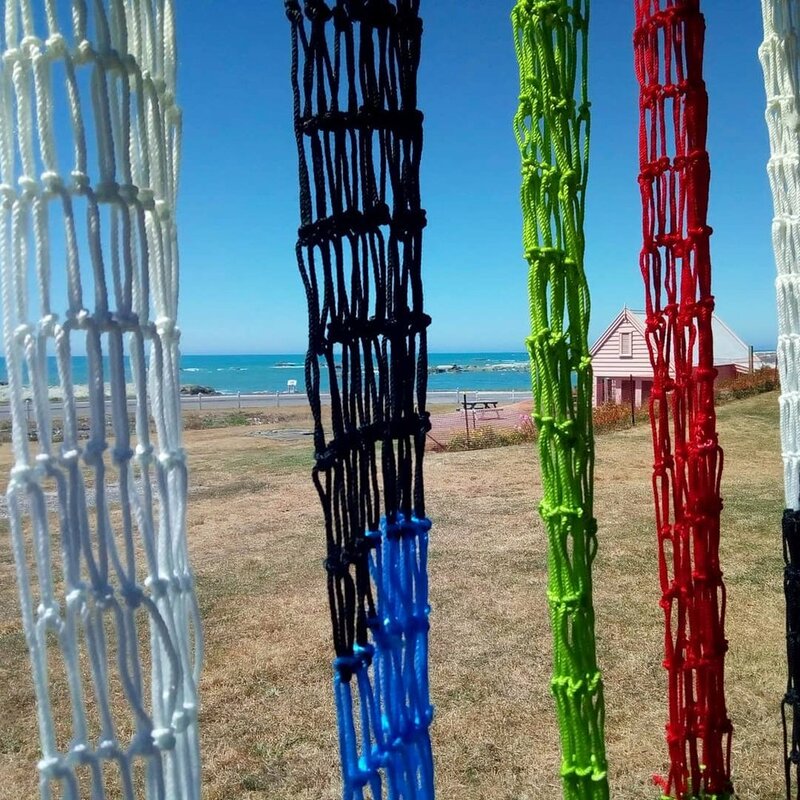 Arts festival showcasing artists from Japan, Christchurch & Kaikoura including talks & workshops around the role of art in building community resilience. Megan Dickinson Gallery, Whangarei, NZ. November, 2018. A selection of artworks for your perusal this festive season. Currently on at the fantastic Open Studio, is an exhibition dedicated to Artist Proofs featuring an array of fantastic works to adorn your walls - get your collection started! If you look closely you will find some Kyla Cresswell prints in the selection too. Hundreds of original prints are available from just $50-$400. Works by Megan Dickinson, Virginia Guy, Celia Walker,Kyla Cresswell and Elektra Bakhshov. Recently opened in central Whangarei, the Megan Dickinson Gallery exhibits a selection of delectable works on paper. 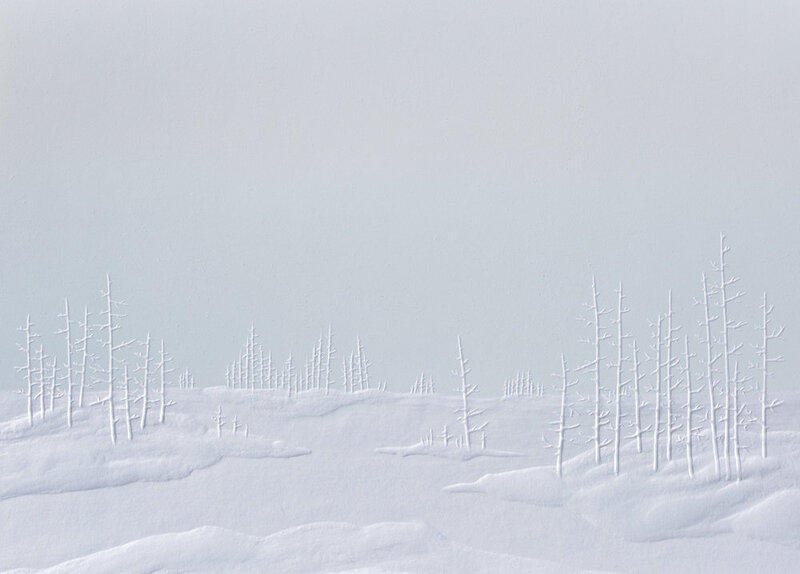 Printmaker Gallery Melbourne, presents their inaugural annual group exhibition, The Forest, featuring over 30 artists, each presenting their own unique representation of a tree. Creatively raising awareness and funds for Environment Victoria, the gallery will be transformed into a forest. Works predominantly on paper by Kyla Cresswell, Dianne Fogwell, Catherine Macdonald, Prue MacDougall and Kathryn Madill. Opening reception with artists on Friday 28th April, 5.30pm - 7pm. All welcome! Works by Kyla Cresswell, Kate Alterio, Claire Beynon and Di Conway. Opening midday 15th October, 2016. Small works by members of the Print Council Aotearoa New Zealand. Opening Event: 5.30pm Friday 30 September, 2016. Alfred Memelink Artspace Gallery, 223 The Esplanade, Petone, Wellington. Daily 10-5pm. Taylor Jensen Gallery, 33 George Street, Palmerston North. Each group of 10 printmakers produced an edition of 12 prints and 2 APs. Auction preview at the Dunedin Town Hall 31 March - 2 April.